﻿ Racist Fact #14: Most mass shooters are white males... Right? - Facts Are Racist! Racist Fact #14: Most mass shooters are white males... Right? 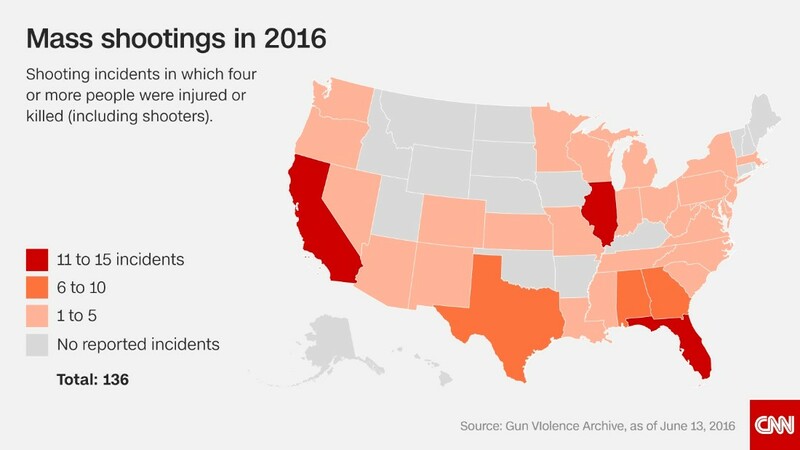 Mass Shooting is defined as any incident where 4 or more people are injured or killed excluding the perpetrator. This is the most common definition used by many media outlets. *Other includes Arab/Middle Eastern and Asian. Most mass shooters are white! Even if we used the federal statutes definition for a "mass killing" (3 or more killings in a single incident) that would still be untrue!